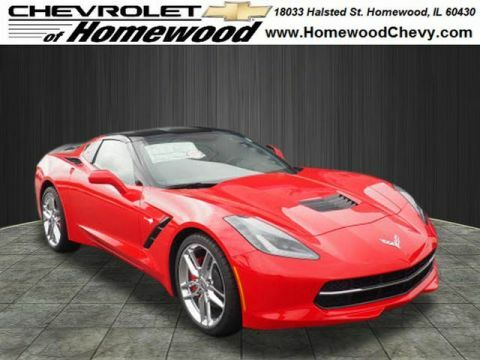 Shop for the new Corvette Stingray online at Chevrolet of Homewood. 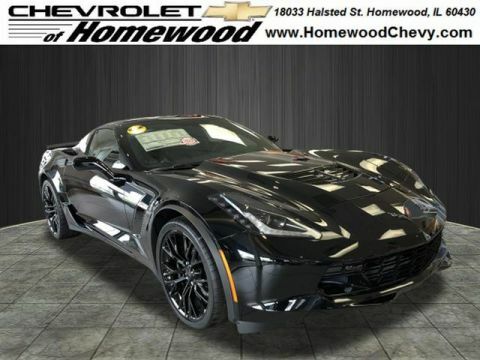 This high powered sports car features a standard V8 engine and available features like Brembo brakes, and it’s ready to hit the track in Chicago Heights. 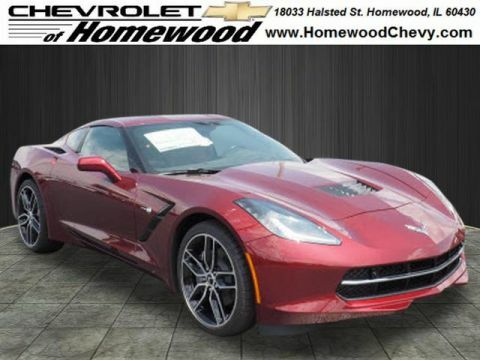 Leading reviewer Edmunds writes, “The Corvette is American performance writ large, carrying on a proud, homegrown heritage,” and Kelley Blue Book calls it “a world-class 21st-century sports car.” Browse our selection of new Chevy Corvette Stingray colors, trims, and configurations today before visiting our showroom near Frankfort. 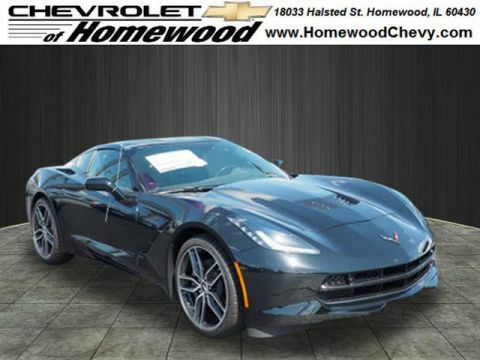 Why Buy a New Corvette Stingray at Chevrolet of Homewood? When you shop with us, you’ll receive our Smart Shopper Advantage which includes a lifetime engine guarantee and free car washes with every service visit. 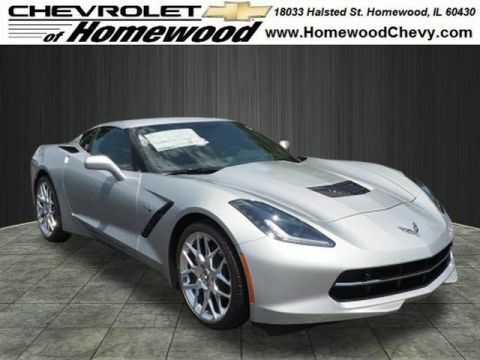 On top of that, our Low Price Guarantee ensures better pricing than our competitors. 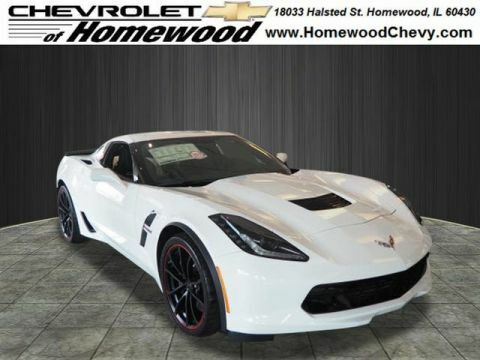 Stop by our showroom near Chicago to see the stunning Corvette Stingray in person, or call us at 708-801-0048 with any questions you may have about other Chevy performance vehicles like the new Chevrolet Camaro.